We carry many hard to find brands, and offer special order from Japan direct! 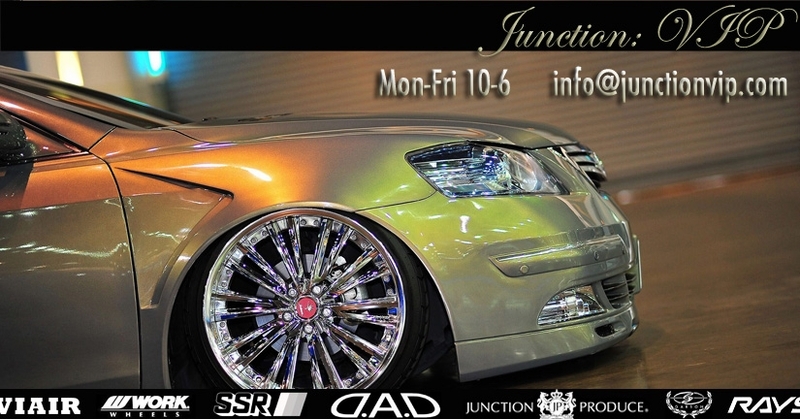 We Stock many of the Crystal Collection & Junction Produce items as well. Please email for availability before purchasing if you need something quick! !